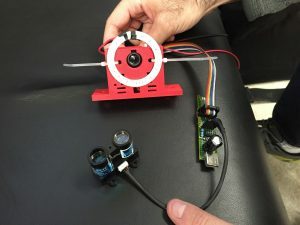 During the 2016 FRC season, the programming department was tasked with a large challenge, take a Kickstarter product, the PixyCMU5, and create a Java program from the ground up that could read Pixy data, translate it into useful measurements, and allow the robot to act autonomously to find retro-reflective targets to a degree of inaccuracy. Over the course of two years, the initally small team of two programmers (later followed by a third member), one student and one mentor, set about to make this “white whale” a reality. 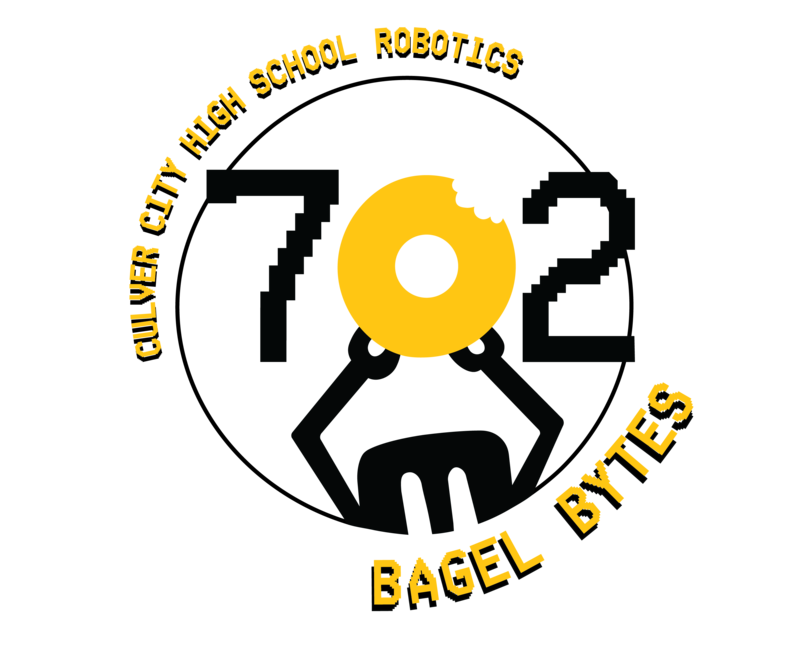 Over time, this project became more than just an program designed for Team 702; it evolved into something the programming department wished to release to every FRC team in hopes that effective, inexpensive vision targeting could be used by everyone in a simple to use, plug-and-play style. 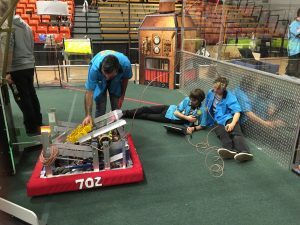 Since then, the Pixy has become a staple of the design of Team 702’s robots, working to increase driver and co-driver efficiency and enable advanced autonomous codes to be effective and free from human error. More information can be found on the Pixy’s dedicated Bitbucket page here. The lead student programmer for this project dedicates the project to Scott, for being an example and mentor he is grateful to have in his life, and Karen, for always showing support and being someone to lean on throughout the development process.